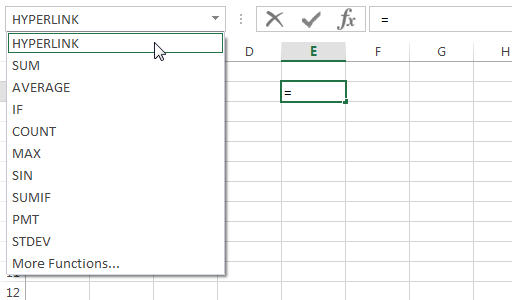 Things you can do with the Excel Name Box. 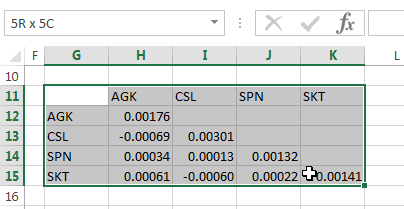 This example was developed in Excel 2013 Pro 64 bit. This entry was posted on 15 Jul 2015 by xlf ian.